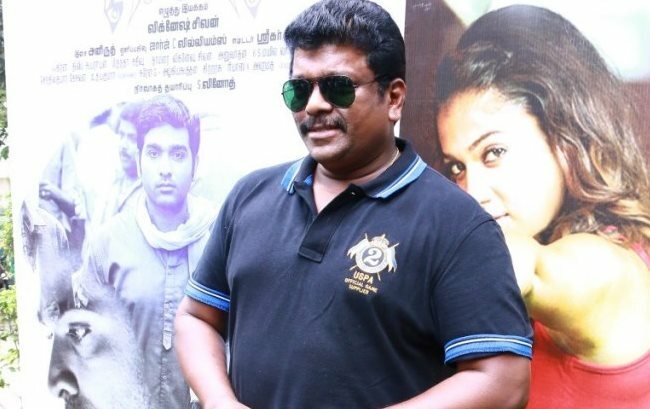 R Parthiepan is happy that his son Rakki aka Radhakrishnan has appreciated his performance in the recently released ‘Naanum Rowdy Dhaan’. “I felt as if I won a mini Oscar,” the actor-director says. “As soon as he watched the movie, he went without saying anything. But later, he sent a message, stating that he and his friends liked my performance in ‘Naanum Rowdy Dhaan’ a lot. My joy knew no bounds,” Parthiepan says. The ‘Pudhiya Paadhai’ and ‘Ulle Veliye’ maker is ready to do more such interesting roles. Recently, he shifted his location from Chennai to the outskirts of the city, where he is involved in organic farming and other nature related issues. “By the year 2030, you can enjoy boat rides on the ancient historic Cooum river, I promise you”, he said in a recent event, adding that one would find a row of Sri Krishna Sweets shops near the Cooum and people would happily eat the sweets while enjoying the boat rides on the river.